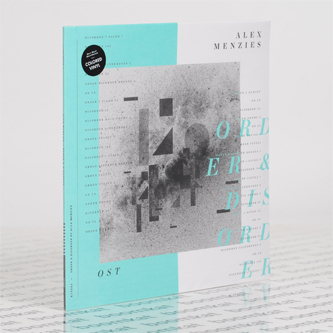 The artist commonly known as Alex Smoke reveals his most intimate suite of music with 'Order & Disorder'. 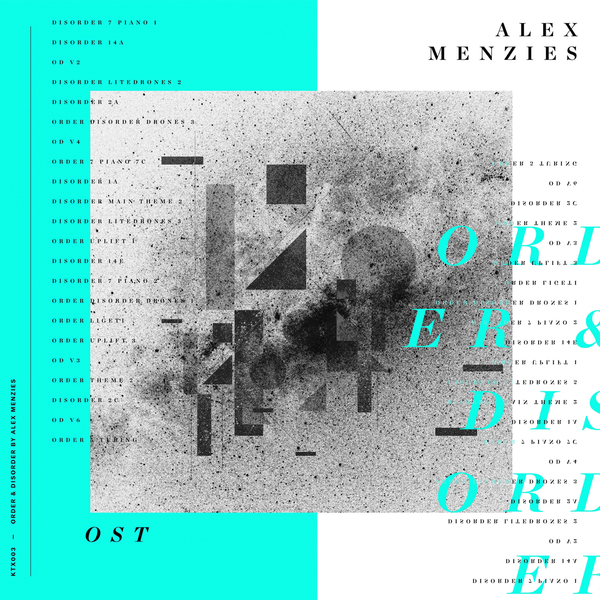 Operating under his birth name, Alex Menzies, he mostly strips away the tricky beats he's known for and presents 29 poised miniatures; a sequence of concise and oneiric electro-acoustic nocturnes and flighty solo piano pieces. RIYL Eno, Leyland Kirby, Erased Tapes.